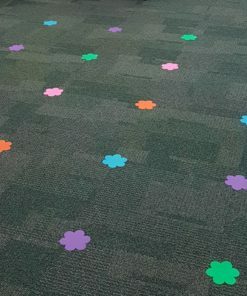 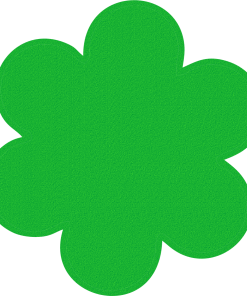 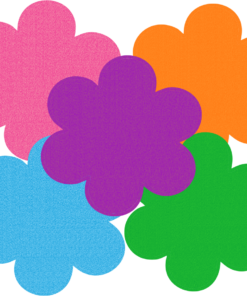 Check out our Daisy Dots that stick to your classroom floor! Not sure if they’ll work? 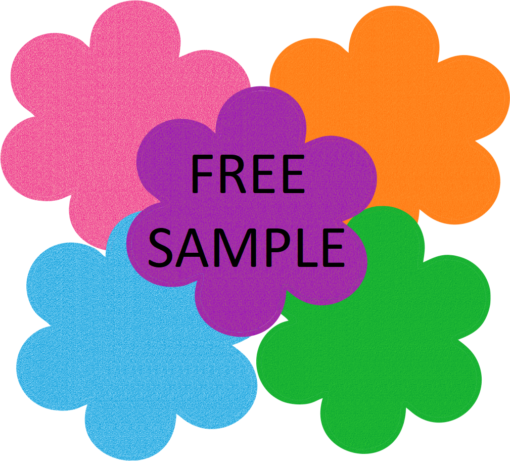 Order a free sample today!